Ep. 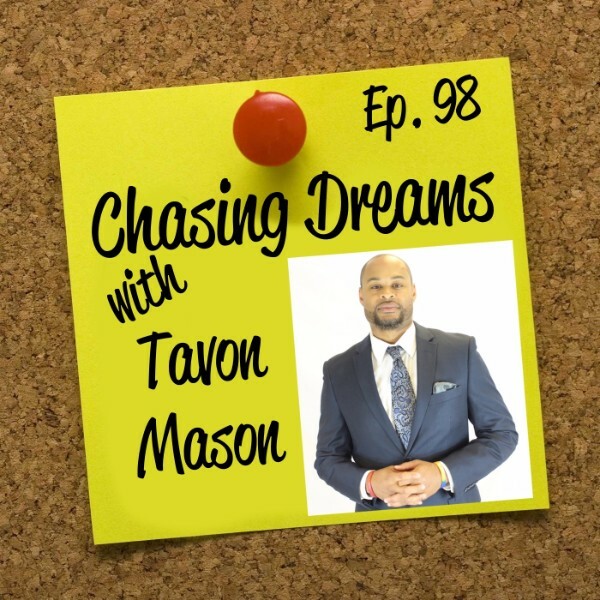 98: Tavon Mason – Life Before, During, and After His Football Dreams | Aimee J.
Tavon Mason is a former NFL wide receiver for the NY Jets. A graduate from Woodlawn High School in 1998 with Aimee J., he accepted a full athletic scholarship to attend The University of Virginia. In 2011, after retiring from two seasons in the NFL and one season with the Baltimore Mariners in the indoor football league, Tavon started coaching high school football at Woodlawn and started his Tavon Mason Loves the Kids Foundation. 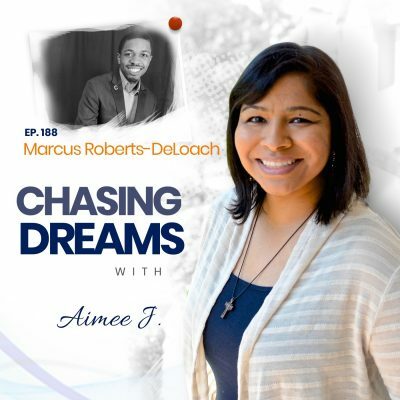 Today he is a defensive backs coach at Stevenson University, works for Baltimore County Public School System, is the VP of the NFLPA Baltimore Chapter, and is a published children’s book author, with his debut book, Tavon Does It All, which released in 2015. Have your dreams changed along the way? Tavon explains how things changed for him from high school to college, when football became a business. Sometimes, your long-term dreams have to adjust, and most people don’t see the behind-the-scenes work that helps you go from one level to the next. Tavon shares how he prepared himself and did whatever it took. Despite your best efforts, things don’t always work out like you want them to. Tavon explains how to know when it’s time to move to something else. And remember, moving to something else is NOT the same as quitting. 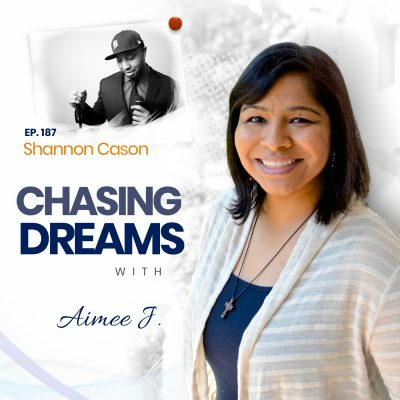 You can honor your dream by chasing it your own way. Have you been in a position to touch the lives of others? Tavon explains his personal experience with kids looking up to him and wanting to live through him. Tavon had a vision to give back, even though it took a while for him to realize his dream. He started his foundation in 2011 and was not afraid to “pound the pavement” to get others to join his vision. [12:20] Why leave pro football?